Sign up below for a subscription and become your own barista. With a variety of blends to choose from, it's easy to make your Cup of Love exactly how you want it. 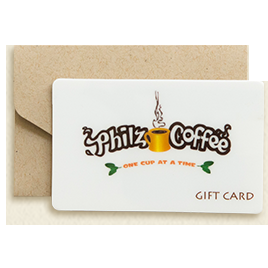 When you order a recurring coffee subscription, you’ll receive your delivery at the frequency of your choice. Each delivery will be billed to the payment method you’ve designated. All you have to do is set your preferences and we’ll take care of the rest. If you decide in the future to cancel your subscription, it’s easy to do so at any time. 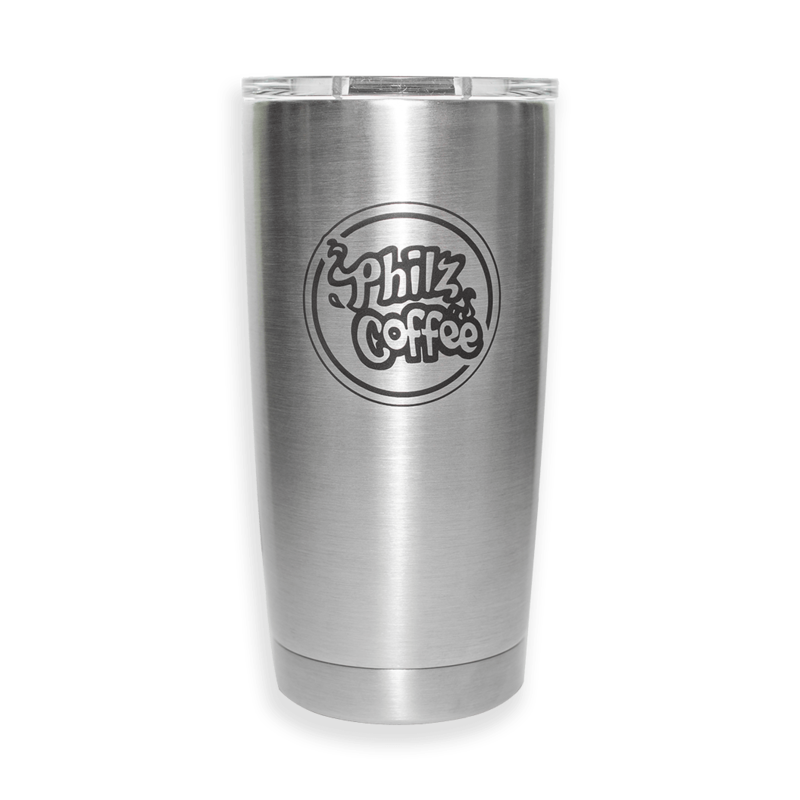 Just go to the Subscriptions section of your My Philz account. 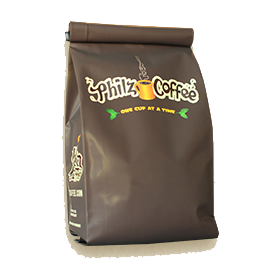 You can also contact us at 415-635-2790 or info@philzcoffee.com We’ll be happy to help!